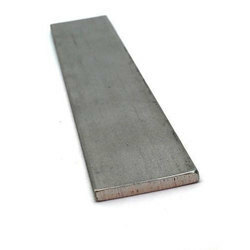 We are a leading Wholesale Trader of stainless steel flat bar, copper flat bar and forged round bar from Mumbai, India. Our company has gained immense experience in the field of presenting Stainless Steel Flat Bar. 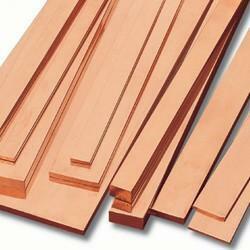 We bring forth our vast industrial experience and expertise in this business, instrumental in providing Copper Flat Bar. Our company has set the benchmark in offering Forged Round Bar.